Welcome to the home of Stirring Dragon Games! Please take a look around our website to find out more about us and what we are doing. You can check out the loot department for some fun, geeky wares (with EU friendly shipping rates! ), and then hop over to tavern talk for some recent news and articles from the team. We will be updating this site periodically with new articles and fun loot, so before you go, make sure you sign up for our mailing list on the right! The ad you see below, is the one that started the 8-bit retro revolution. 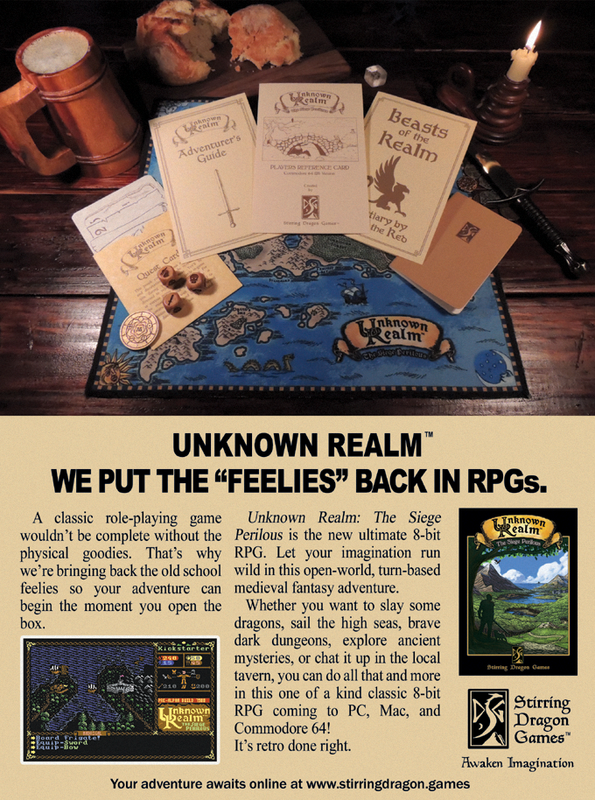 It was the very first ad we released for the launch of our Kickstarter campaign for the upcoming, truly 8-bit RPG, Unknown Realm: The Siege Perilous. If you like what we are doing, you can help support our efforts by pressing the button to make a PayPal donation of any amount. Do it for the Feelies! Vote for Unknown Realm on GOG! 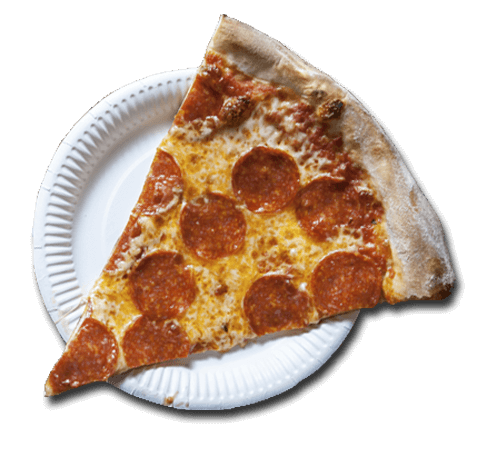 If you live near the San Francisco Bay Area and love old school games, we'd love to meet you at one of our local game night meetups. Sign-up below!